← Boooooowwwwserrrrrr, What Can I Get You? Ice cream is synonymous with summer fun in Texas, it’s practically a food group (on its own) and more important than water from May to September! And as we all know, it is by far the most delectable frozen concoction ever to melt upon one’s tongue for all ages. Since I am here and focusing on Texas for the next 2 weeks, I thought I’d mention a brand that is near and dear not only to my heart but apparently enough people to place it as the number three brand in the United States! I am talking none other than Blue Bell Ice Cream that is produced just about 100 miles from Austin, in Brenham, Texas. 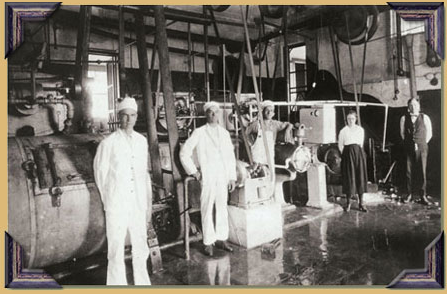 Founded over 100 years ago in 1907 and originally named Brenham Creamery Company (BCC), ice cream came only from the excess cream local farmers brought in on a daily basis. The BCC produced creams, butter, and milk for the local community, delivered by horse and carriage, but soon realised ice cream was in higher demand. Its popularity grew forcing truck deliveries, proving ice cream to be the most profitable of their products. 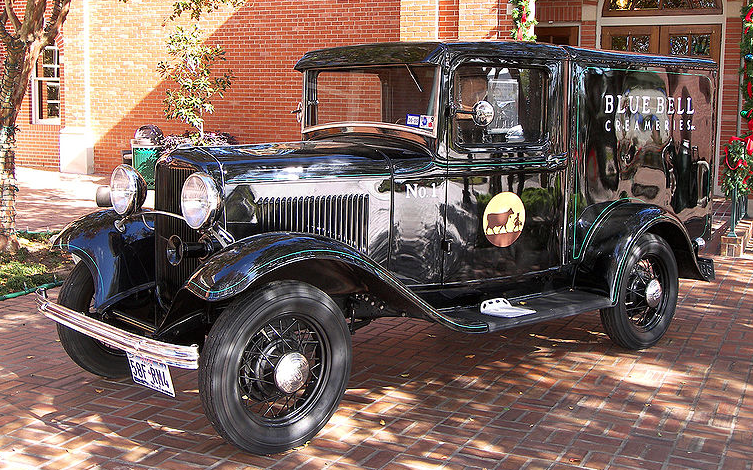 The company changed its name in 1930 to Blue Bell Creameries focusing solely on ice cream and its many flavours. DID YOU KNOW: Blue Bell produces 2 groups of ice cream: Year-Round flavours and Rotational-monthly flavours. NOW pay attention to this as I had no idea why I could never find Chocolate Chip in January! YEAR ROUND includes: Banana Split, Buttered Pecan, Chocolate Chip Cookie Dough, Cookies N Cream, Dutch Chocolate, French Vanilla, Homeade Vanilla, Chocolate, Mint Chocolate Chip (my favourite of all time), Moo-llineum Crunch, Naturak Vanilla Bean, Orange Swirls, Pecan Pralines n Cream, Rocky Road, Strawberries & Homemade Vanilla, Strawberry, The Great Divide, and Ultimate Neapolitan (awesome and the best of 3 worlds). The Rotational are just too many to mention as a whole but I will highlight what is available now in July, for the next three months. They are Century Sundae, Cherry Vanilla, Chocolate Mud Pie, Dessert Trio (NEW), Peaches & Homemade Vanilla, Southern Blackberry Cobbler, Southern Hospitality, Strawberry Cheesecake, Summer Berries, Tin Roof, and Triple Chocolate. Blue Bell is only available in approximately 26% of the ice cream market within The United States but has climbed to the number three spot beating out Ben & Jerry’s and Häagen-Daz. The States that carry it are Alabama, Arizona, Arkansas, Colorado, Florida, Georgia, Indiana, Kansas, Kentucky, Louisiana, Mississippi, Missouri, New Mexico, North Carolina, Oklahoma, South Carolina, Tennessee, Texas, Virginia, and Wyoming. If you are lucky enough to live near or within one of these States, know that Blue Bell is golden! Blue Bell Creameries hold the highest standards in ice cream production, it is never diluted or compromised and still remains a two pint gallon! If the flood gates were open today to all 50 states, it would stand higher and far from its competition placing it as the very best in the country! So grab some now and say it with me Ice Cream, Ice Cream We All Scream for Blue Bell! 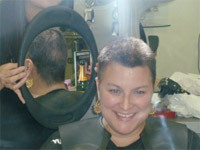 This entry was posted in ALL POSTS, Food For Thought, MUST READS and tagged Blue Bell Creameries, Blue Bell Ice Cream, breast cancer blogs, cancer blog, Cancer therapy. Bookmark the permalink. 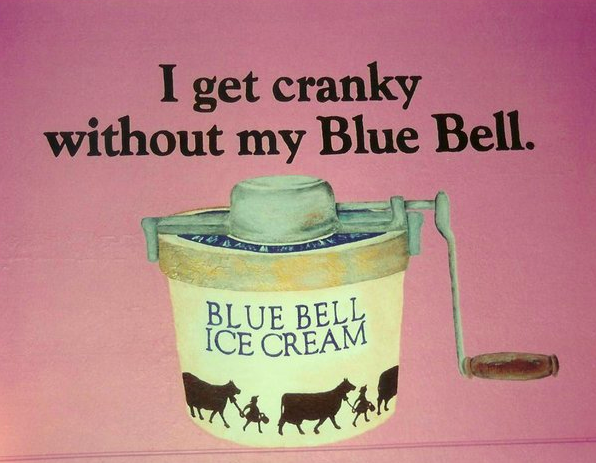 3 Responses to Ice Cream, Ice Cream, We All Scream For Blue Bell…?